The pace of development in China is astonishing, and this development is assaulting the natural world at an alarming rate. In a few short years, China has become the planet’s largest market for endangered wildlife, its top importer of tropical trees, and its biggest emitter of greenhouse gases. China’s rapid economic growth also has impacts on nations worldwide: in Brazil, farmers clear swathes of the Amazon to plant soybeans for the Chinese market; in India, poachers hunt tigers and elephants to feed Chinese demand; and in the United States, clouds of mercury and ozone drift earthward after trans-Pacific jet-stream journeys. 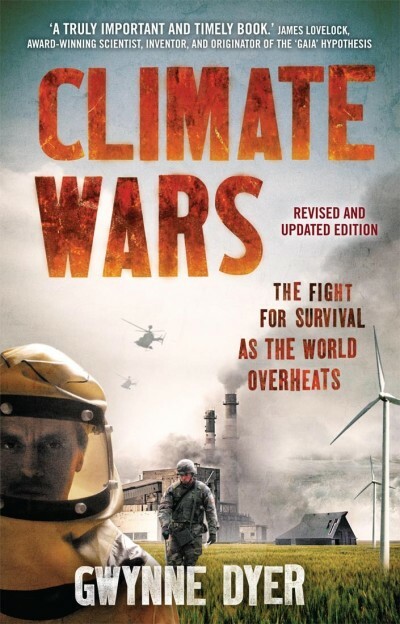 This insightful book looks at how an ascending China has rapidly surpassed the United States and Europe as the planet’s worst-polluting superpower. It argues that China’s most important 21st-century legacy will be determined not by jobs, corporate profits, or political alliances, but by how quickly its growth degrades the global environment — and whether it can stem the damage. 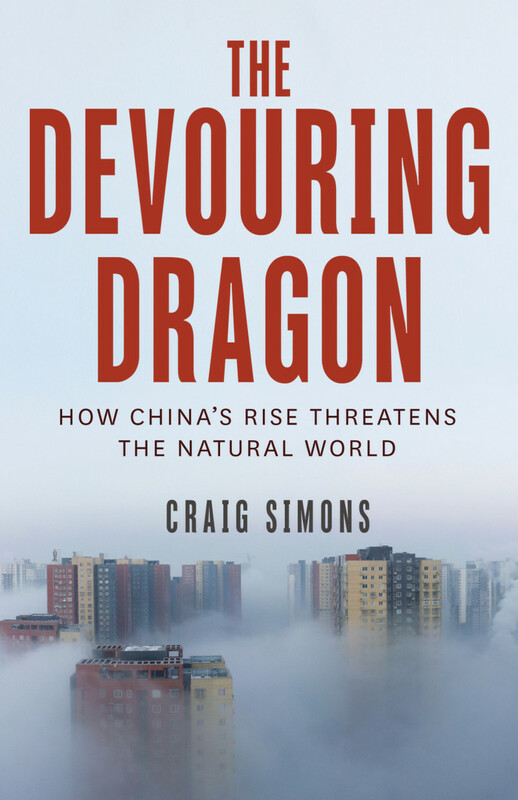 Combining in-depth reporting with scientific research and a wide range of interviews, The Devouring Dragon shines a spotlight on how China has put our planet’s forests, wildlife, oceans, and climate in jeopardy, multiplying the risks for everyone in our increasingly fragile world. 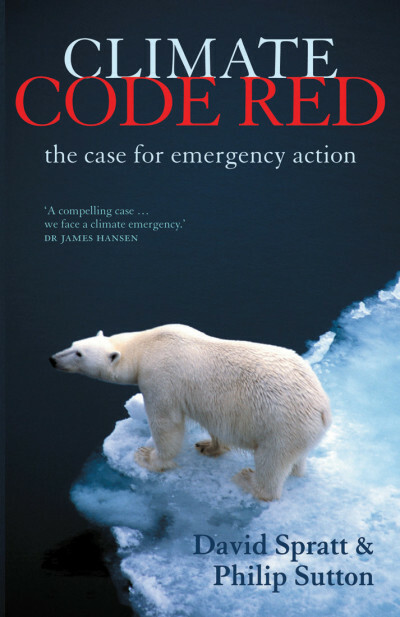 Craig Simons has reported on the environment from a dozen Asian nations for Newsweek and Cox Newspapers. 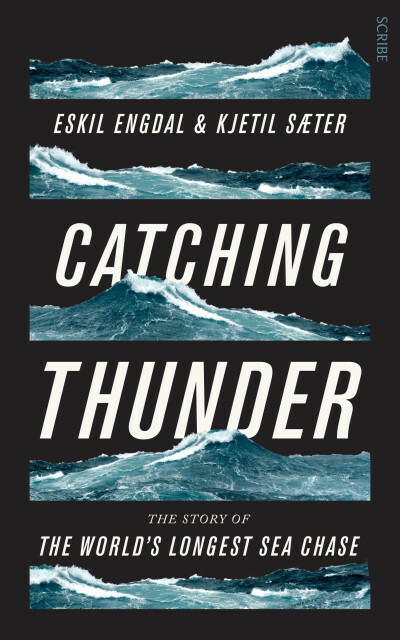 He has also written for Outside, Backpacker, The New York Times, and The Wall Street Journal. 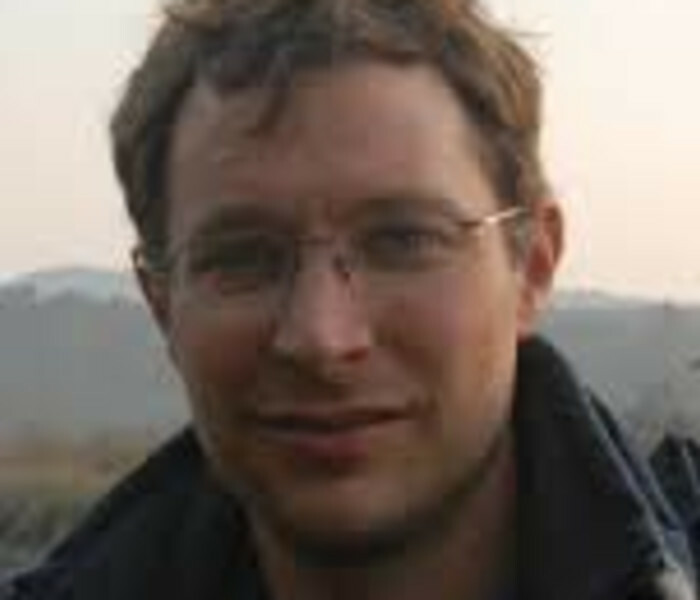 A former Peace Corps China volunteer, he studied at Harvard University, the University of Pennsylvania, and — as a 2009–10 Knight Science Journalism Fellow — the Massachusetts Institute of Technology. He lives in Beijing.